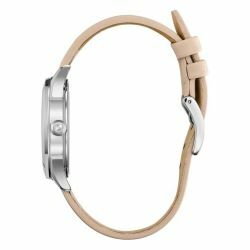 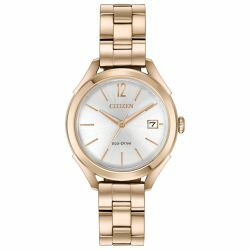 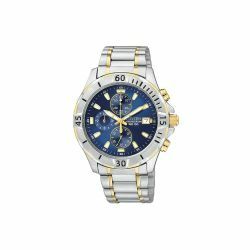 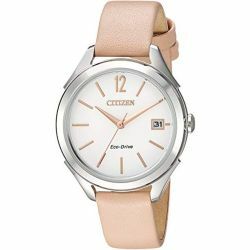 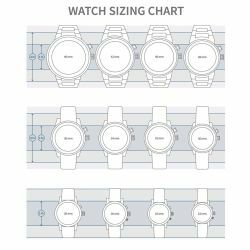 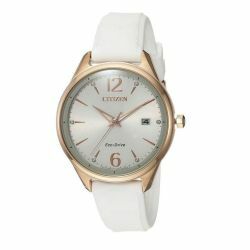 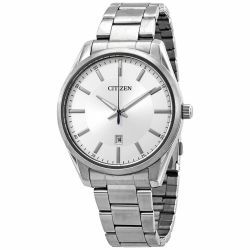 Citizen FE6140-03A Women's LTR White Eco-Drive Watch. 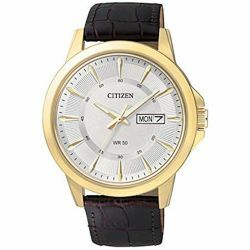 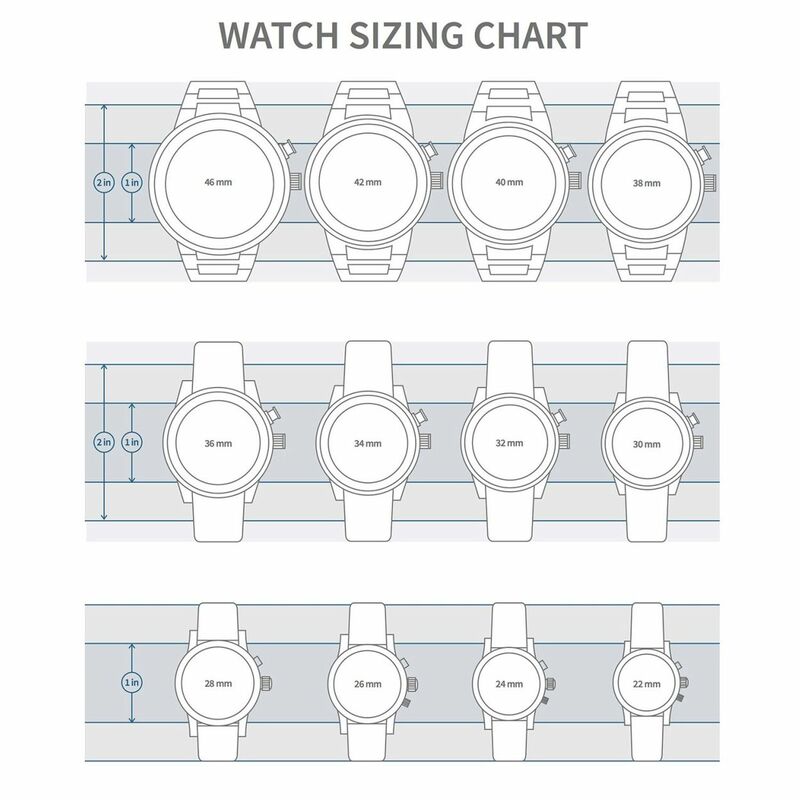 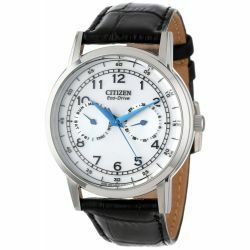 Make room in your watch collection for the new Drive from Citizen timepieces. 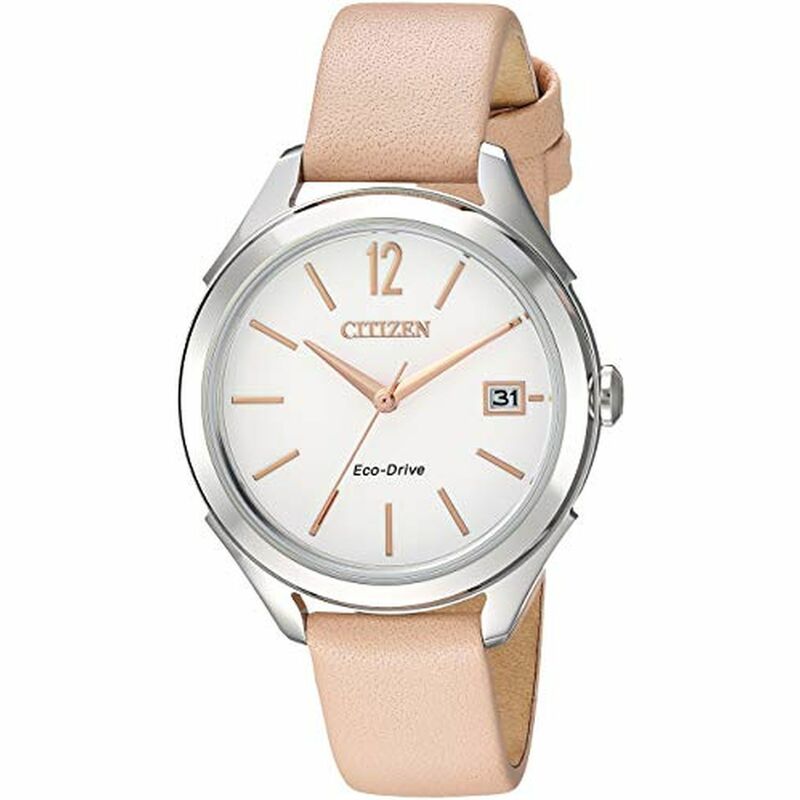 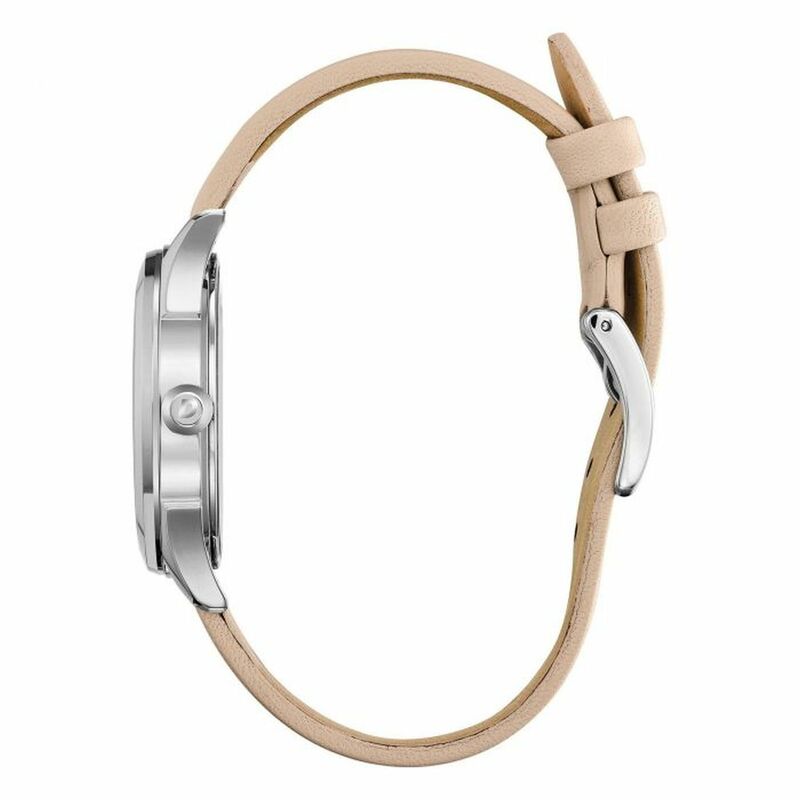 The LTR is a fresh staple to your every day watch wearing with clean lines and simplistic detailing is powered by any light not just solar light with Eco-Drive technology. 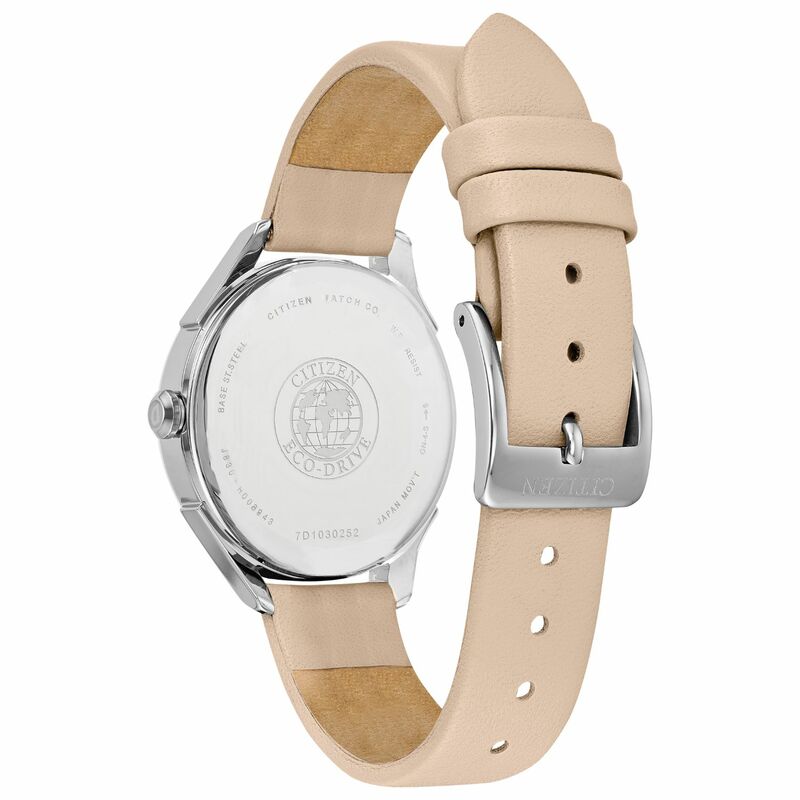 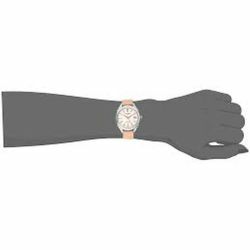 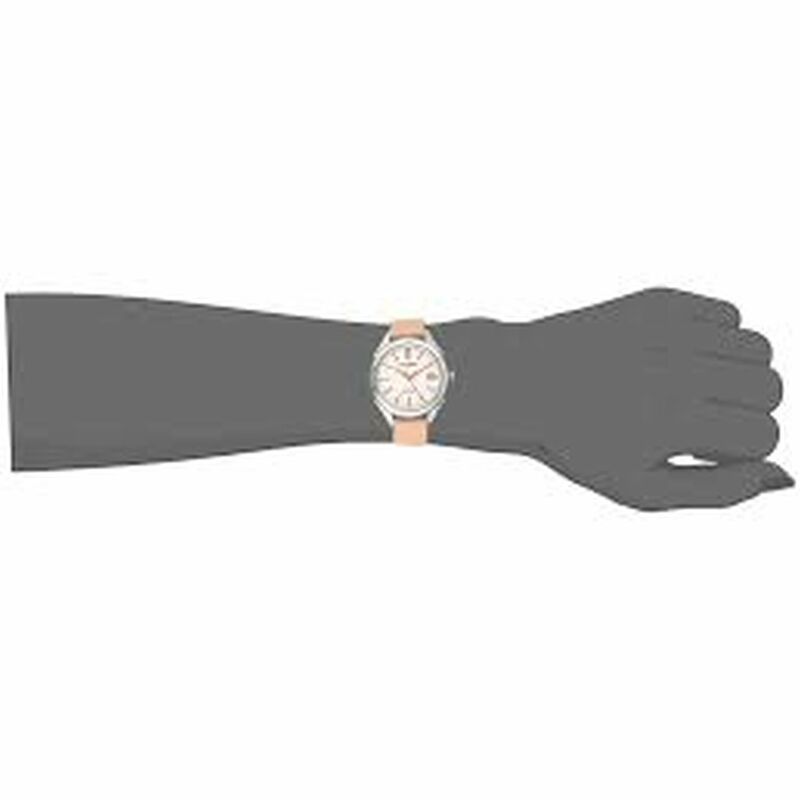 Featured here in a ladies stainless steel case a blush pink strap and white dial and date. 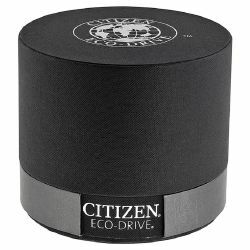 Citizen Eco-Drive technology (no battery replacements needed) powered from any light source (artificial, natural, and even dim light).